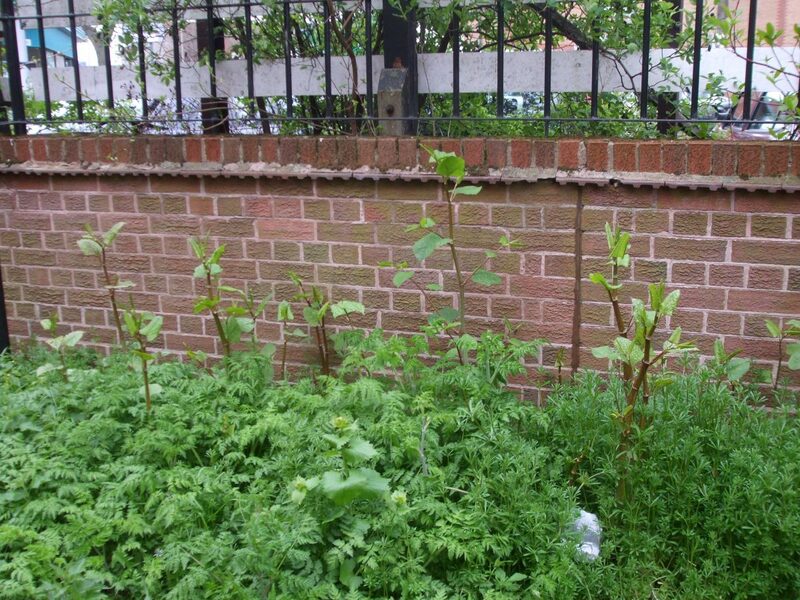 Providing a new service treating Japanese Knotweed! 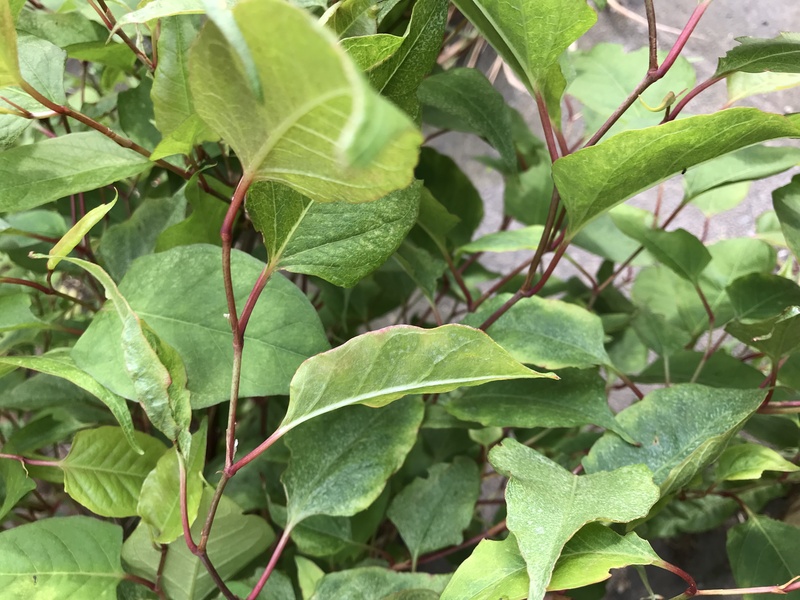 We are now providing a service to treat Japanese Knotweed (Fallopia Japonica) an invasive, non-native plant that can cause damage to buildings and can spread extremely well. It can take up to 3 years or more to kill, but we have the qualifications to use stem injections as as well as knapsack spraying. 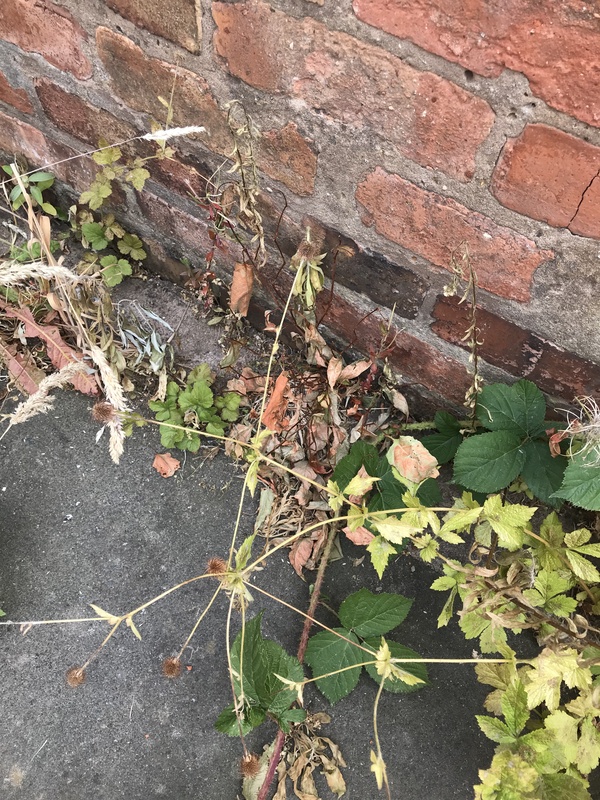 we can also treat lawns, driveways or any unwanted weeds so please get in touch for more information. Posted in News and tagged with Japanese Knotweed Knapsack Spraying Leicester Stem Injection Treatment .